2.Deliver crisp text and graphics. 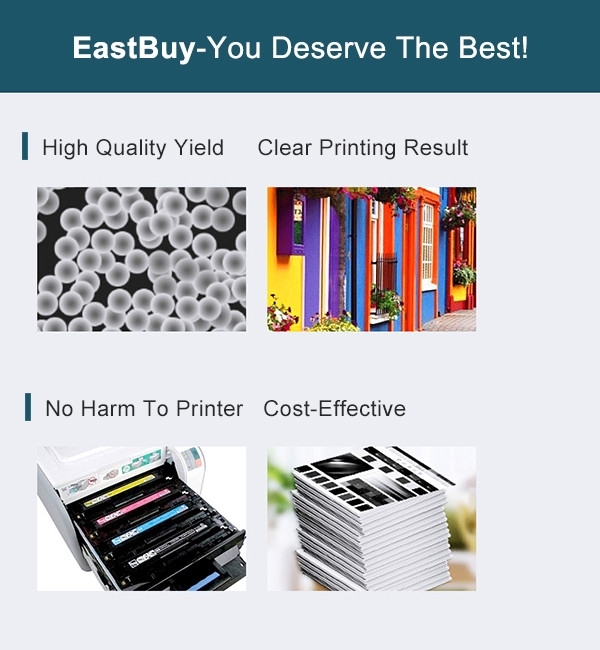 Produce clear, consistent and colorful printing. 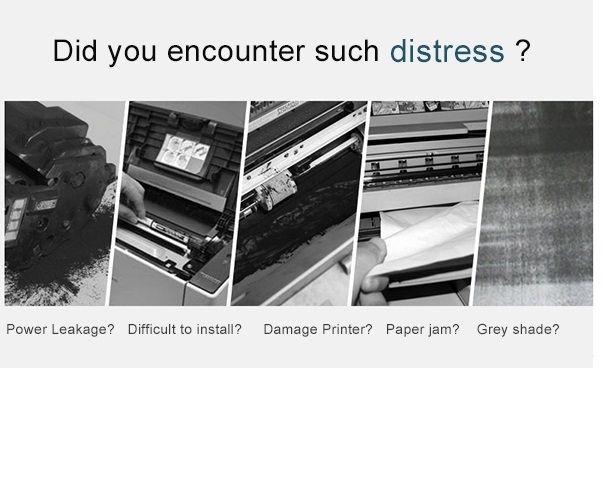 3.Toner: Refined toner ensures every professional print and prolongs printer service. 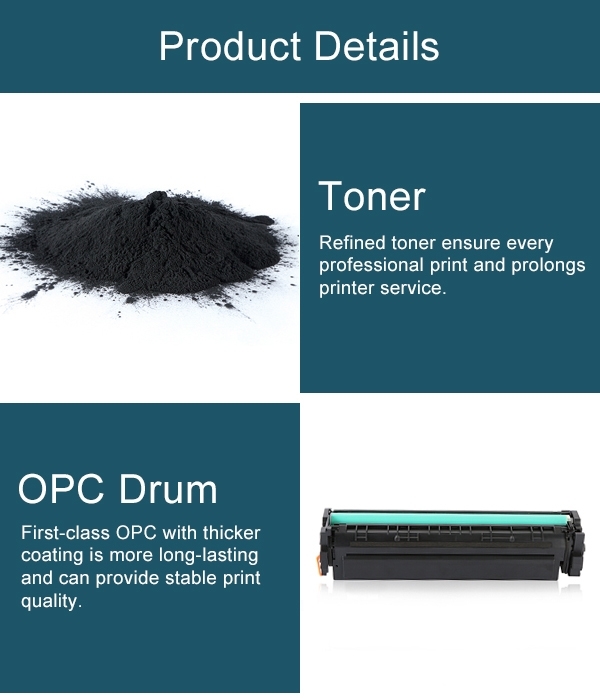 4.OPC Drum: First-class OPC with thicker coating is more long-lasting and can provide stable print quality. 5.Chip: Intelligence reorganization, accurate counting, high compatibility, stable performance. 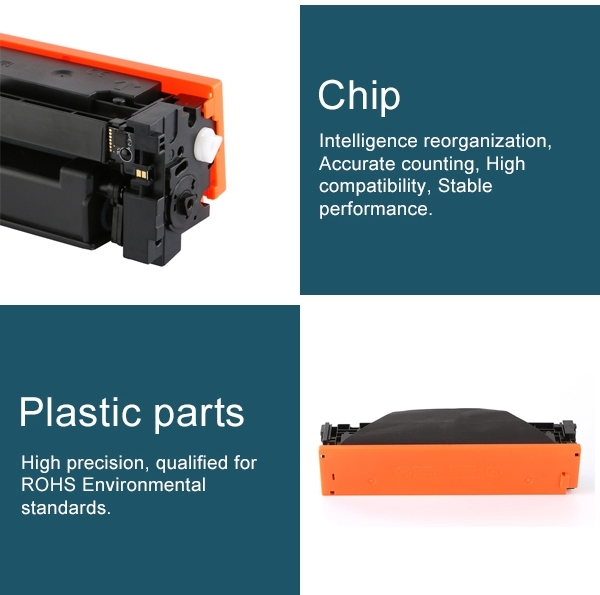 6.Plastic parts: High precision, qualified for ROHS Environmental standards. 7.Well protective package: Our product is protected by four layers package to make sure transport safety. 8.Produce sharp text, bold blacks, and crisp graphics. Gently shake the toner cartridge from side to side to distribute the toner. Pull out the entire sealing tape. 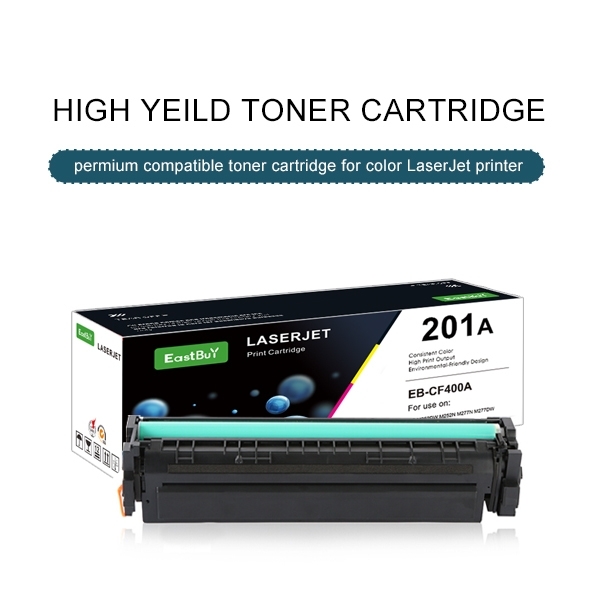 Remove the plastic shield and install the cartridge into the printer. Do not expose cartridge to direct sunlight. Avoid high humidity and store at a temperature between -20oC (-4oF) and 40oC (104oF). Do not open the aluminum storage bag except when installing cartridge. 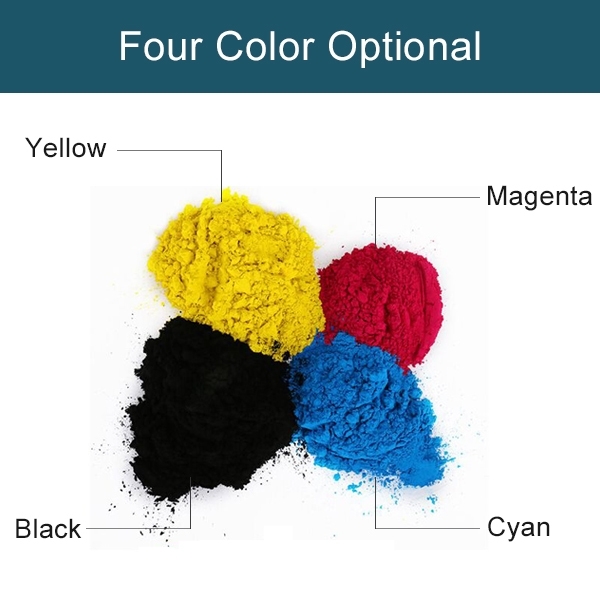 Our toner cartridges are COMPATIBLE, NON-OEM.